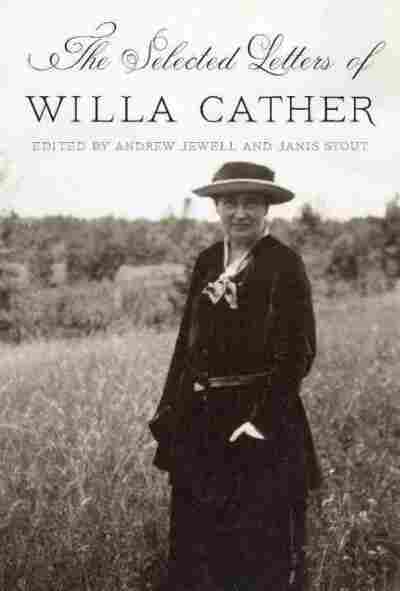 Interview: Andrew Jewell, Co-editor Of 'The Selected Letters of Willa Cather' Willa Cather's will forbade the publication of her private letters, but that will has now expired. The Selected Letters of Willa Cather contains more than 500 missives — including one that details the real-life story behind Cather's Pulitzer Prize-winning novel, One of Ours. But after the death of her nephew and the will's executor two years ago, that will expired, and more than 500 of her letters are now being published. 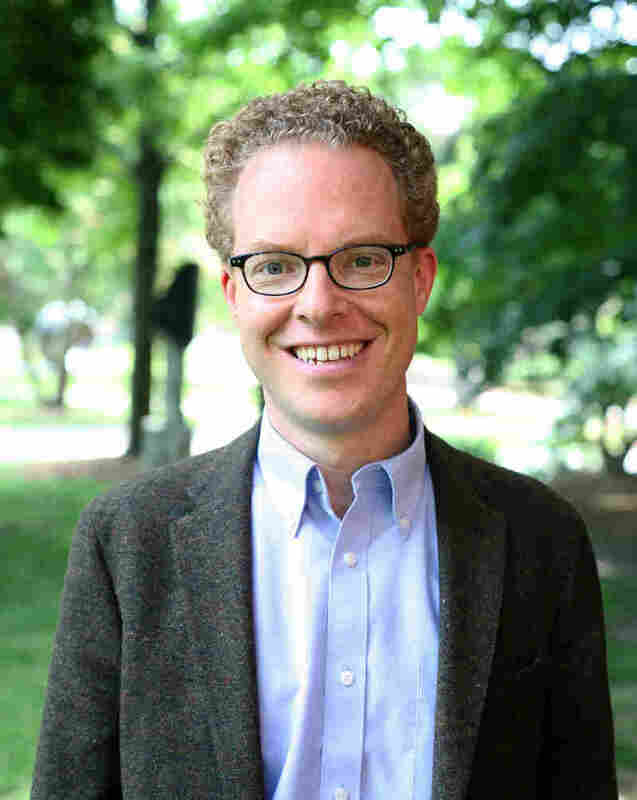 Andrew Jewell and Janis Stout are the the co-editors of The Selected Letters of Willa Cather, and Jewell tells NPR's Steve Inskeep that Cather did not burn her letters, as had been thought. "In fact, in the last few years, a letter showed up in her family's papers where her niece, who had attended Willa Cather's funeral in New York, wrote to her family and said, 'We must keep all of Aunt Willie's things safe, safe from fire or something unexpected,' and there was definitely the sense that there were precious materials that, one day, the world would want to see." In one letter, to the writer Dorothy Canfield Fisher, Cather outlined the real-life story that underlay her novel One of Ours, for which she won the Pulitzer Prize in 1923. One of Ours follows dissatisfied Nebraska farm boy Claude Wheeler as he finds his purpose in life at the front during World War I. The book "will be classed as a war story," Cather wrote — and she never wanted to write a war story, "but it stood between me and anything else." And she gloomily predicted sales of only 12,000 copies. "It's a little bit of a joke," Jewell says, but Cather "did not want this book to be marketed as a war story, because she really thought it was not about the war, it was about this man, this boy and man." Jewell says Cather's complaint about not wanting to write a war story — but not being able to get away from the subject — is consistent with her way of discussing her writing. "When she became a mature writer, she always said she wrote about the subjects she could not let go, that she was sort of captured by a subject ... and this one particularly, this story, which for the reasons of it being a war story, and having to do with things she did not witness firsthand, some of it ... there's a lot of, in some ways, practical reasons why she should not have written this book." Cather in the 1920s was known as a writer of Nebraska, he continues. "She had written My Antonia and O Pioneers! by this point, and so to write a story about a young man who goes off to World War I is sort of out of her comfort zone." 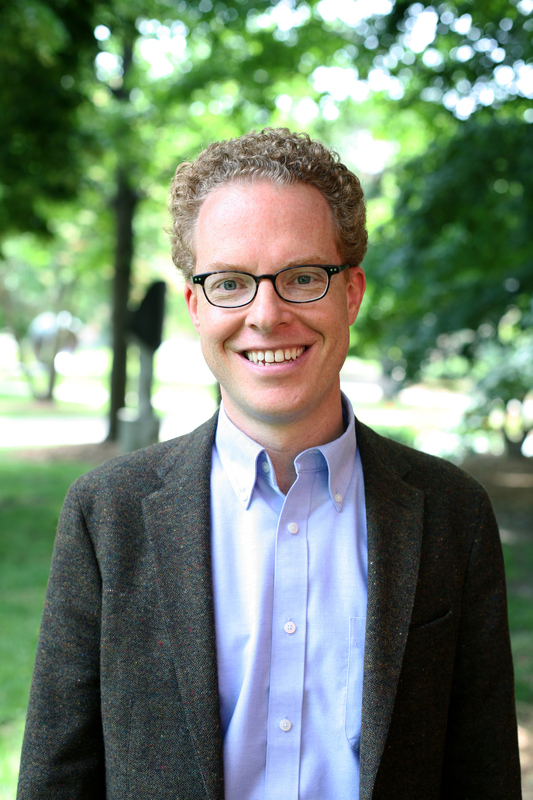 Andrew Jewell is an associate professor at the University of Nebraska-Lincoln Libraries and is the editor of the Willa Cather Archive. But the original story — that of Cather's cousin Grosvenor, born on the farm next to her father's — was too compelling. In the letter, Cather described taking care of Grosvenor when he was little. "We were very much alike, and very different," she wrote. "He could never escape from the misery of being himself, except in action, and whatever he put his hand to turned out either ugly or ridiculous. ... I was staying on his father's farm when the war broke out. We spent the first week hauling wheat to town. On those long rides on the wheat, we talked for the first time in years, and I saw some of the things that were really in the back of his mind. "I had no more thought of writing a story about him than of writing about my own nose," she continued. "It was all too painfully familiar. It was just to escape from him and his kind that I wrote at all." It's a brutally honest letter, and Jewell says that comes through in the novel. Though the character of Claude contains some elements of Cather herself, "he kind of was a person who was not a very strong person. ... He was intelligent but did not have good application of intelligence, didn't have the confidence to make strong choices in his life, was not really in control of his life. And Cather, as a woman who was so in control of her life, who was so confident in who she was, from a very young age, I think had little interest in the kind of weakling that she understood her cousin to be. But it's to her credit that she saw him differently, that she suddenly realized something about him and saw him with much more tenderness." Grosvenor was killed at Cantigny, France, in 1918 — the first officer from Nebraska to die in the war. He received a Distinguished Service Cross and a Silver Star citation for bravery under fire. "That anything so glorious could have happened to anyone so disinherited of hope," Cather wrote. "Timidly, angrily, he used to ask me about the geography of France on the wheat wagon. Well, he learned it, you see." Grosvenor's story was "the great mystery, I think," Jewell says. "I think it was a human mystery that this happened to her cousin." In the letter, Cather described learning of Grosvenor's death from the morning papers, as she was in a beauty parlor having her hair shampooed. "From that on, he was in my mind," she wrote. "The too-personal-ness, the embarrassment of kinship, was gone. But he was in my mind so much that I couldn't get through him to other things ... some of me was buried with him in France, and some of him was left alive in me." Letters are often a dashed-off, informal means of communication, Jewell says, but Cather sprinkled powerful and beautiful phrases throughout hers. "And you realize that this wonderful writer left wonderful words in her letters to all sorts of friends and family, and it's a joy to read them."